Products will need to be shipped to our offices. 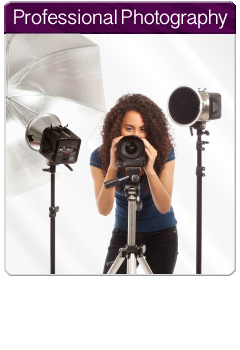 Upon your instructions our experts will photograph and edit your products. Product images will then be emailed to you in a jpg and png format.